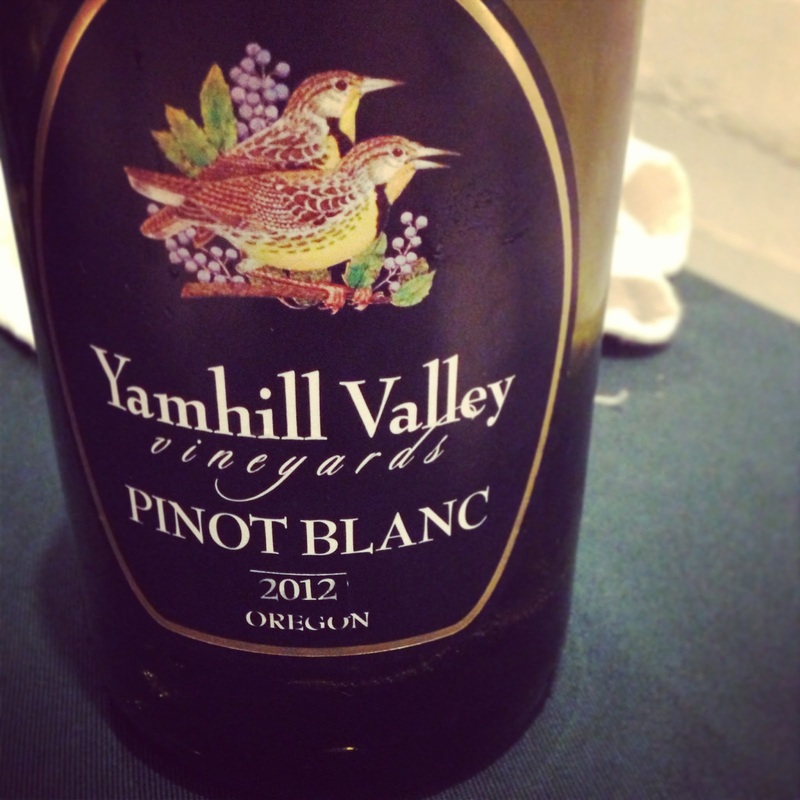 We all know Oregon can bring the proverbial heat in the world of Pinot Noir, but how do we fare with Pinot Blanc? In August, ENSO Winery hosted the Pinot Blanc Smackdown in the recently polished Barrel Room space connected to their SE Portland tasting room and lounge. Each winery brought their best Pinot Blanc, with grapes sourced from the Yamhill Valley Vineyards, located near the Oregon Coast. Participants included Yamhill Valley Vineyards, Helioterra Wine, Grochau Cellars, BoedeckerCellars, Holden Wines, Viola Wine Cellars and of course, ENSO Winery. With a grape source in common, the tasting proved to be a true testament to the specific and inventive ways in which both the urban and valley winemakers manipulate the fruit and cultivate their product throughout the fermentation process. 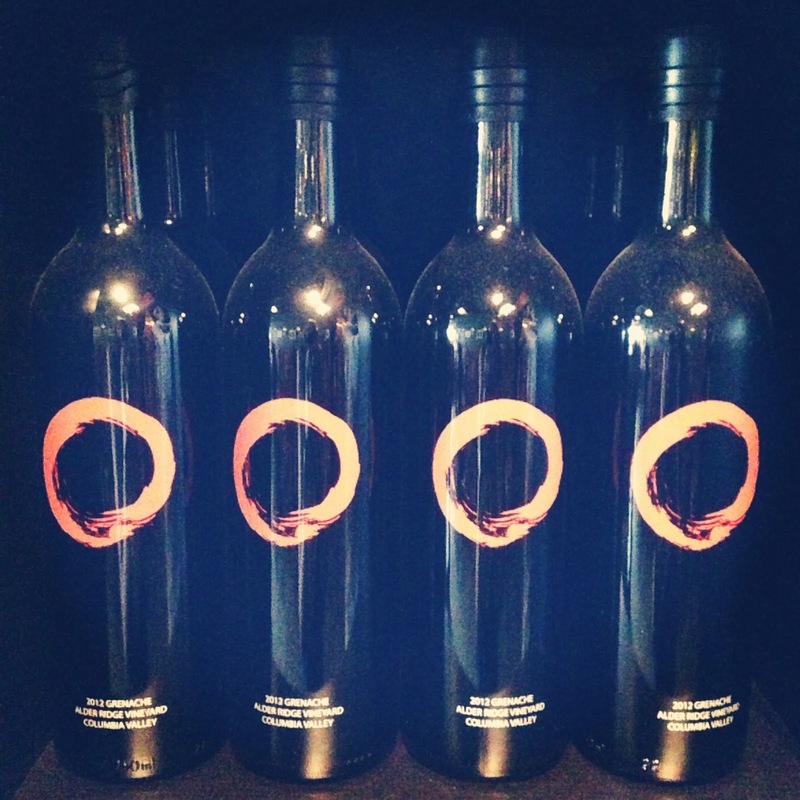 As key players of my meek but growing wine collection, it was unsurprising to enjoy the wines by Helioterra, a SE Wine Collective partner, as well as the ENSO selections – both of which consistently produce delicious and accessible bottles year after year. (I’m still hoarding my last bottle of ENSO’s Resonate #4 from last summer). Much of my tasting experience tends to find Pinot Blanc produced on the dry side and, being that I gravitate toward the sweeter bottles, my favorites included Yamhill Valley Vineyards’ 2012, the sweetest of the bunch, and Grochau Cellars’ 2012 Pinot Blanc, also carrying the sweetness to match the full fruitiness on the nose, albeit slightly dryer than the Yamhill Valley Vineyards. Winemaker to watch: Sterling Whitted’s Holden Wine Company. Sterling occasionally guest-pours at ENSO and featured a promising 2011 Pinot Blanc with very fruity, creamy aromatics and a tart green apple finish. 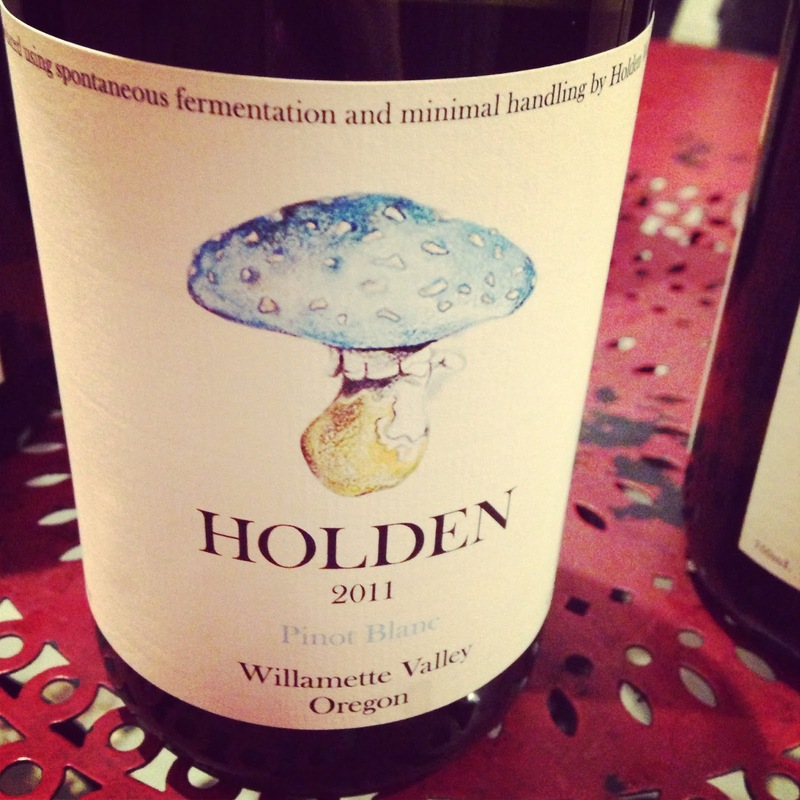 As an admittedly label-driven wine consumer, Holden Wine Company also racks points for their artistic, watercolor toadstool label, which may prove handy as a new label on the shelves for those of us buyers attracted to pretty, shiny things. There isn’t much information out there now on Holden Wines, though I expect this to change as this newbie continues to produce wine. Here at the Anthem, we drink what we like. If you’re looking for an introduction to an Oregon white, I might still first recommend picking up a bottle of Oregon Chardonnay over a Pinot Blanc, perhaps due to the fact that I have yet to get over how impressive Oregon Chardonnay has become, then have a go at the Pinot Blanc. If you’re a Portlander and haven’t yet visited ENSO, it’s the perfect open-air summer//fall lounge, and gets just as cozy reviews during the winter months. 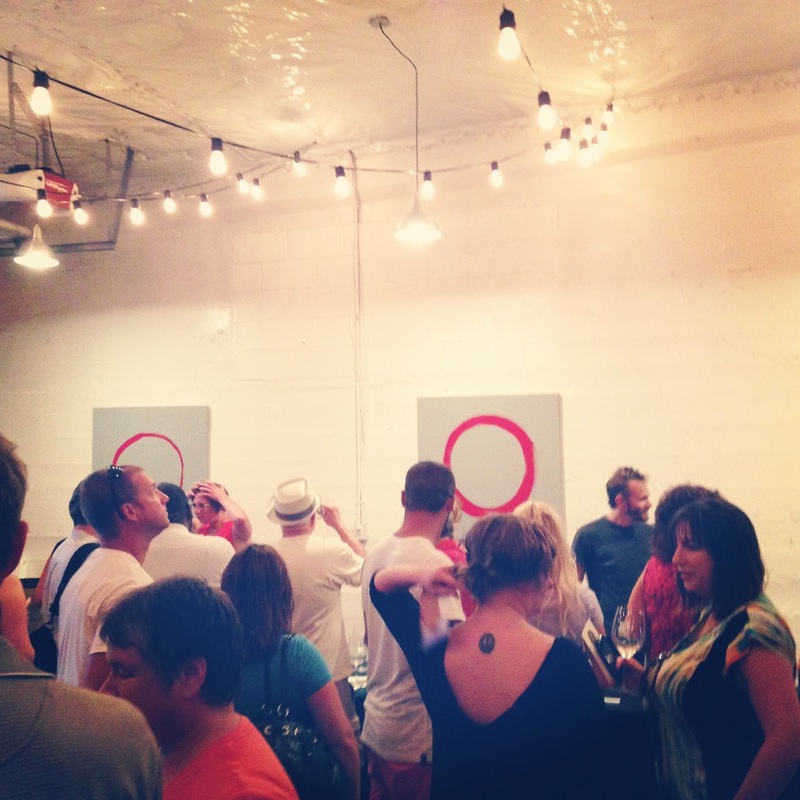 Note: ENSO’s Barrel Room is also available for events!